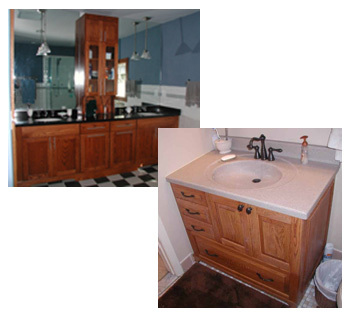 At TomKat Fine Woodworking we are committed to making fine custom made furniture for organized living. We personally craft every item upon order. At TomKat there are no “stock” sizes. 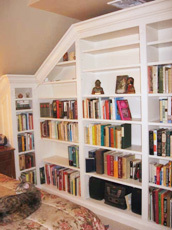 All cabinets are made to client measurements and specifications. No cabinet is too small or too big. 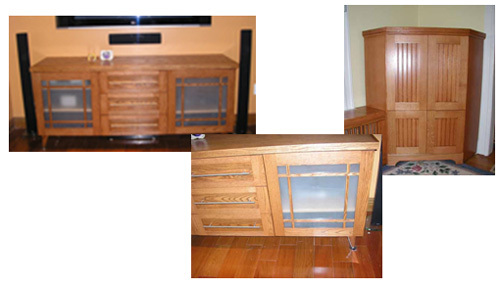 We can build you one cabinet or completely cover every radiator in your home. Call us at (973) 443-0544 or email at info@tomkatfw.com to discuss what we can do for you.